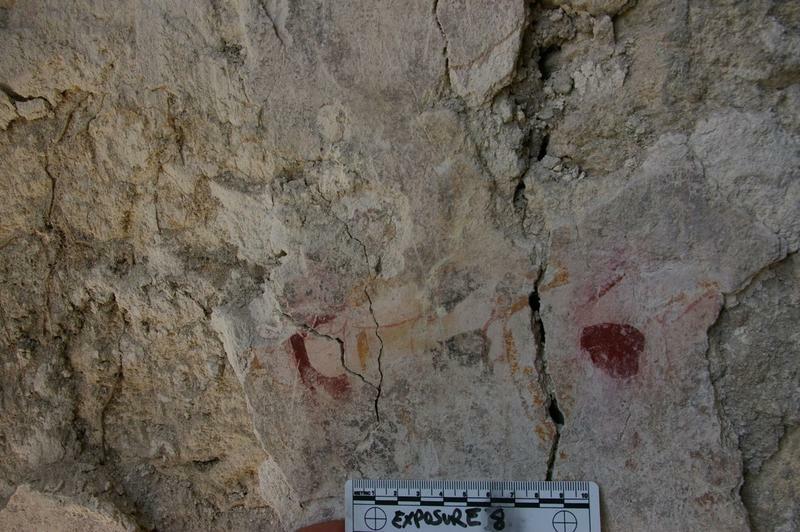 Tulix Mul is home to one of the few known murals produced by the ancient Maya. 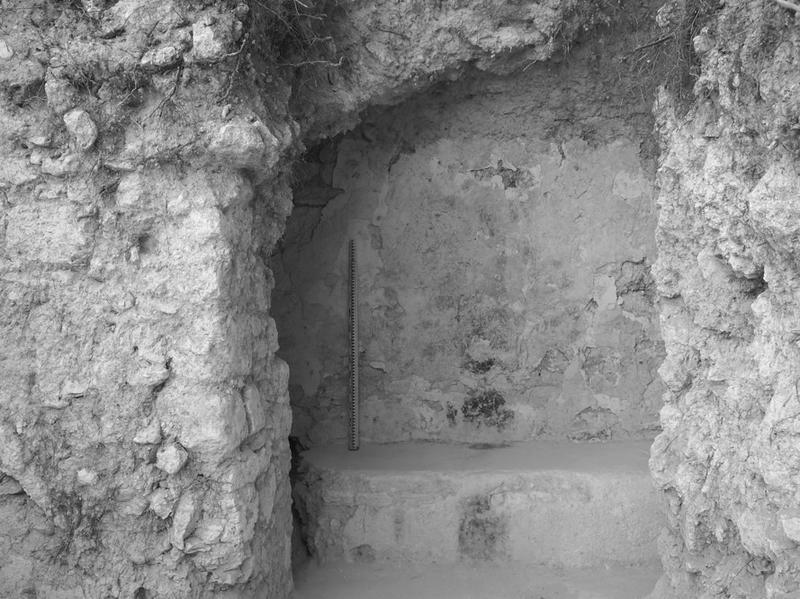 These murals, though few and far between, have provided scholars with a wealth of information regarding Maya art, religious concepts, trade, and interaction with neighboring peoples. Located in the middle of a functioning cattle ranch, Tulix Mul is threatened by looting and damage at the hands of casual visitors to the site who do not fully understand the fragile nature of the paintings. Thomas Guderjan’s project aims to preserve through direct preservation and an extensive, permanent community outreach program. 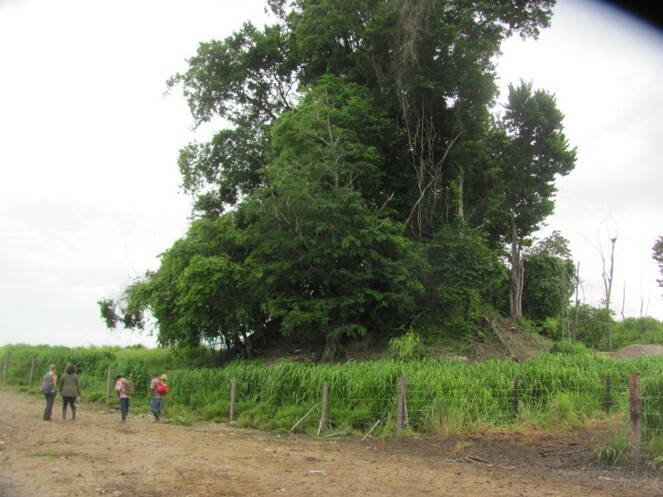 The most recent Site Preservation Grant will fund a conservation and outreach project at this Early Classic Maya site.